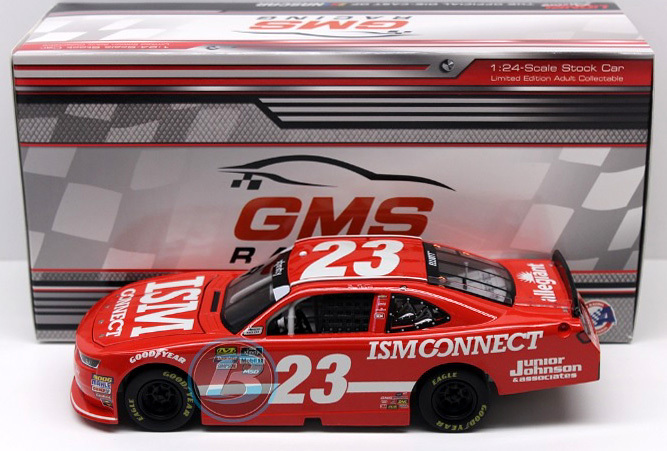 2018 Bill Elliott #23 ISM Connect / Chevrolet Camaro NASCAR 1/24 diecast, by Action Lionel. 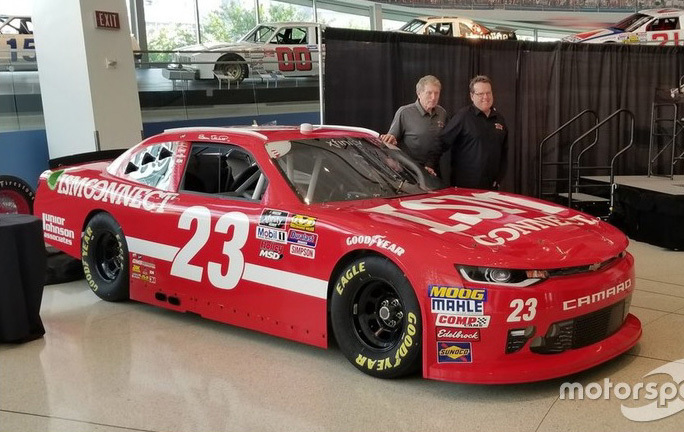 The GMS Racing #23 ISM Connect Chevrolet Camaro was raced by NASCAR Hall of Fame driver Bill Elliott in the NASCAR xfinity Series, Johnsonville 180 at Road America on August 25, 2018. This is a throwback to the early 1990's, when he drove for fellow NASCAR Hall of Fame inductee Junior Johnson. 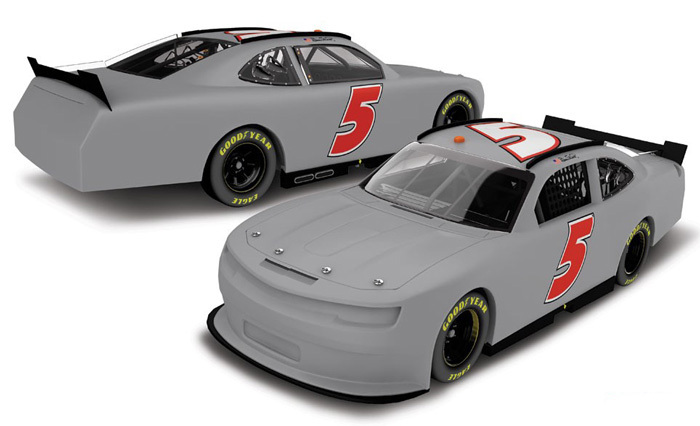 2018 Bill Elliott #23 ISM Connect / Chevrolet Camaro NASCAR 1/64 diecast, by Action Lionel. 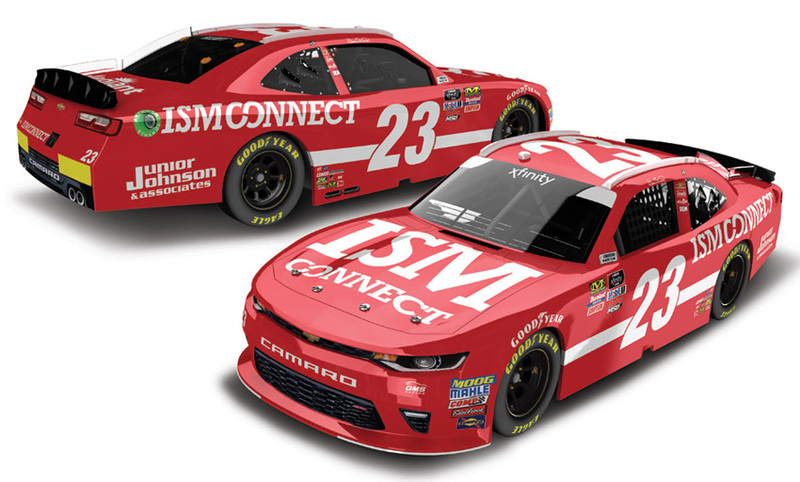 The GMS Racing #23 ISM Connect Chevrolet Camaro was raced by NASCAR Hall of Fame driver Bill Elliott in the NASCAR xfinity Series, Johnsonville 180 at Road America on August 25, 2018. This is a throwback to the early 1990's, when he drove for fellow NASCAR Hall of Fame inductee Junior Johnson.